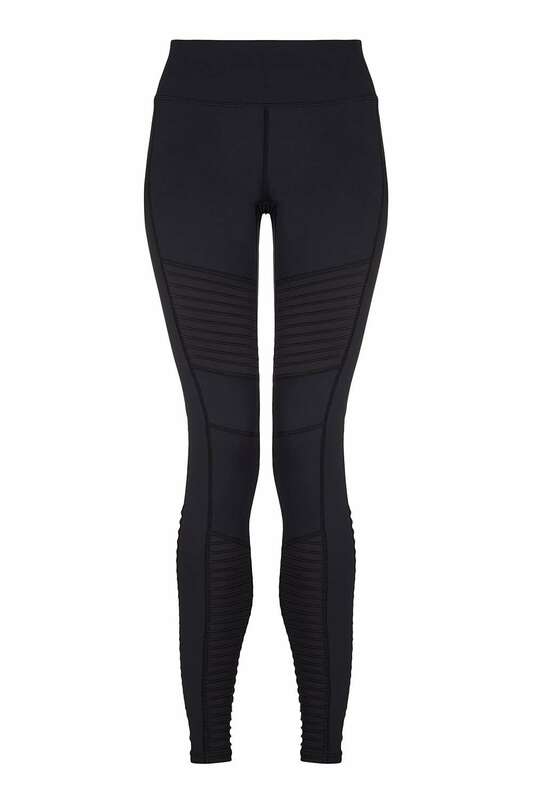 Yogaleggs Biker Pants are functional and on trend sportsluxe pleated leggings. Made of high quality, breathable, moisture-wicking, antibacterial fabric with compression components designed to keep you cool and dry throughout your workout and perfect to take you from day to night. Yogaleggs are lightweight, silky soft and super comfortable. Made of stretch fabric which is quick drying and no need to iron. Suitable for yoga, pilates, running, barre, spinning, gym bunnies and girls nights out. Yogaleggs Biker Pants are functional and on trend sportsluxe pleated leggings. Made of high quality, breathable, moisture-wicking, antibacterial fabric with compression components designed to keep you cool and dry throughout your workout and perfect to take you from day to night. Yogaleggs are lightweight, silky soft and super comfortable. Made of stretch fabric which is quick drying and no need to iron. Suitable for yoga, pilates, running, barre, spinning, gym bunnies and girls nights out. I usually wear plain black leggings from Nike but since finding these amazing biker Yoga leggings I won’t be wearing my Nike ones anymore! These are so comfy and perfect for wearing to classes or working out in the gym and they can easily be worn from the gym to meeting the girls for lunch. Love these! These are a staple wardrobe item… I feel a bit sassy in them and wear them not only for aerobics but for walks in the woods, coffee with friends and out and about. Comfy and on trend… love! I love the leggings, they are a great fit and very comfortable to wear. I wear them in the gym and for general every day wear. They go with anything.